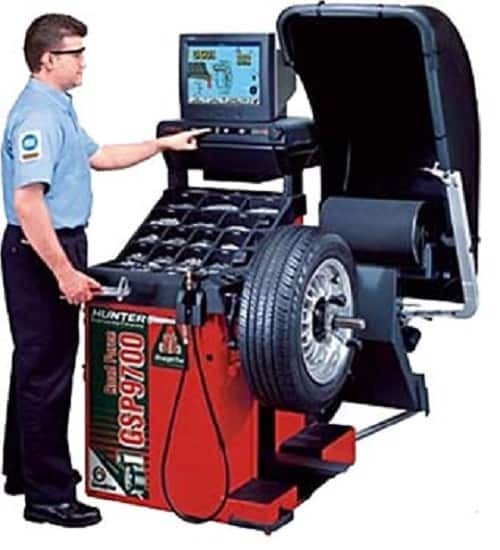 The purpose of wheel balancing is to eliminate vibration on the steering wheel as well as noise in the car. An unbalanced wheel puts additional stress on your vehicle and also increases vibration. Whenever a tyre is mounted on the rim, be it a repaired tyre or an new one, the wheel should be balanced. Balancing of the wheel is done by adding balancing weights to the interior or exterior of the wheel to prevent unbalanced turning. 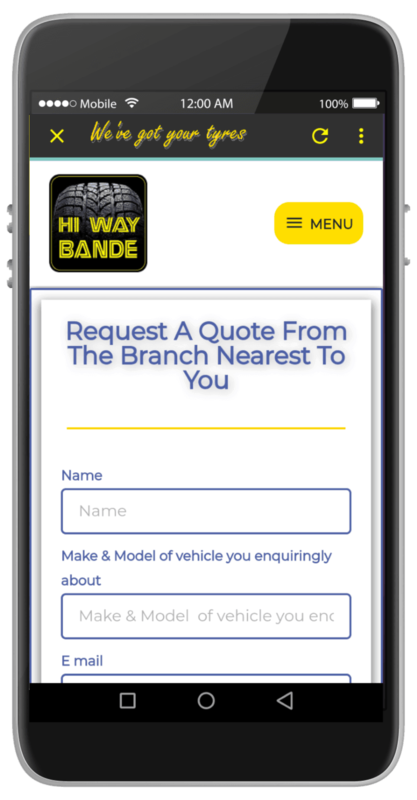 As soon as you detect abnormal/excessive vibration, visit the Hi Way Bande branch nearest to you for a wheel balance inspection. This will reduce wear on the vehicle’s chassis as well as steering mechanism. 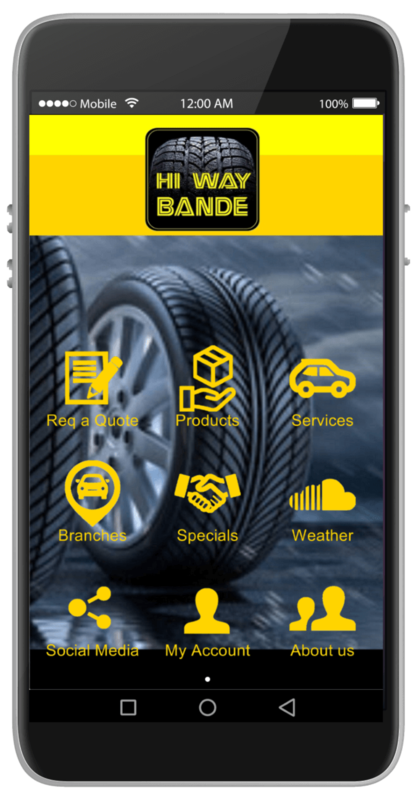 Balanced wheels will also increase the life of the tyres as well as insure comfortable travelling. 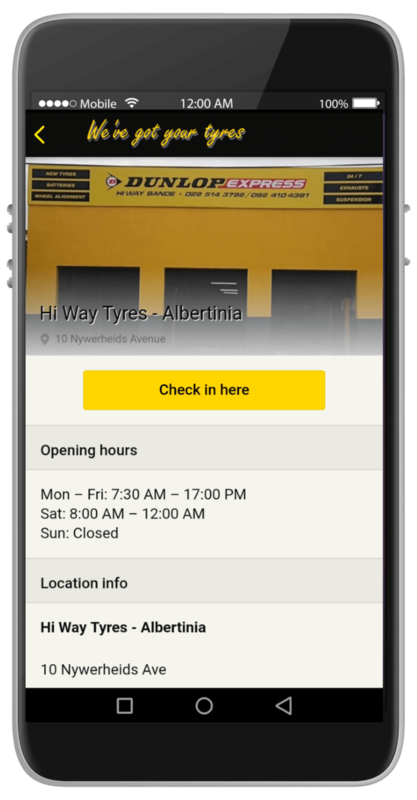 At Hi Way Bande we have friendly, skilled and highly experienced staff as well as quality technical equipment to do a perfect balancing job on your vehicle. No wheel too big or too small for us – from a golf cart to the rear wheel of a tractor or a harvester.